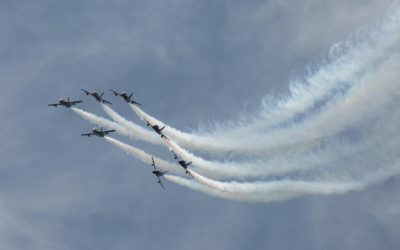 The Milwaukee Air & Water Show is Wisconsin’s largest free event for the general public and is a well-loved community activity that provides value to thousands of people. 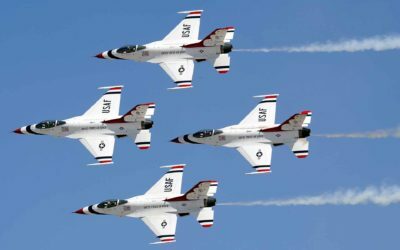 This year the Air Show has a great selection of air and water performance groups. 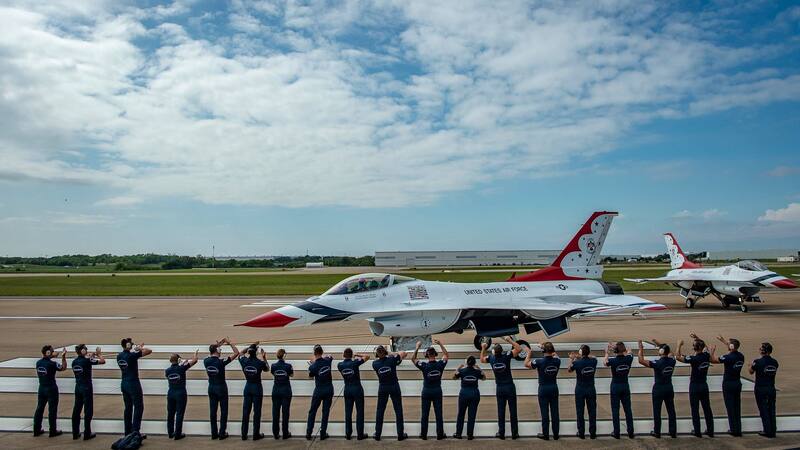 This year’s performers include the USAF Thunderbirds and the Badgerland Ski Team. 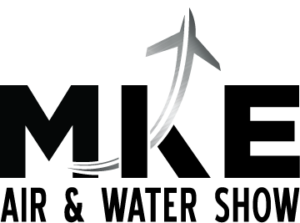 For more information about the Milwaukee Air & Water Show, sponsorship opportunities, details on performances, or other inquiries, contact us today. 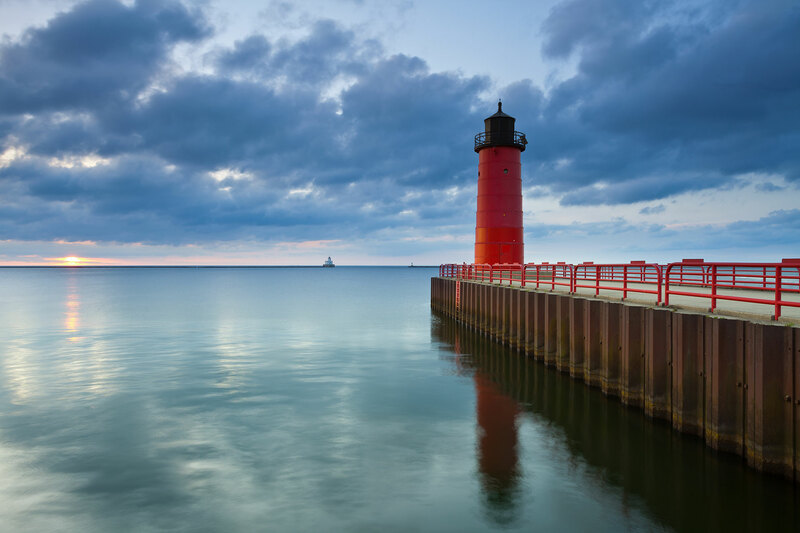 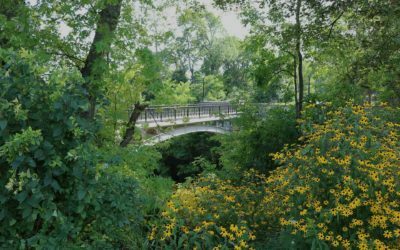 With a captive audience comprised of a wide range of demographics, the Milwaukee Air & Water Show is one of the best venues to promote and sell your business or product. 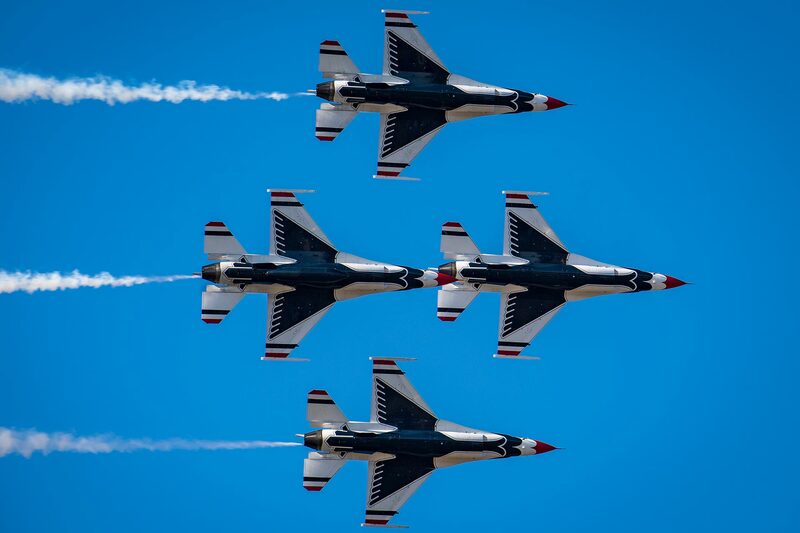 The Milwaukee Air & Water Show also provides a lasting, memorable tribute of respect and thanks to both past and current members of our Armed Forces and Veterans. 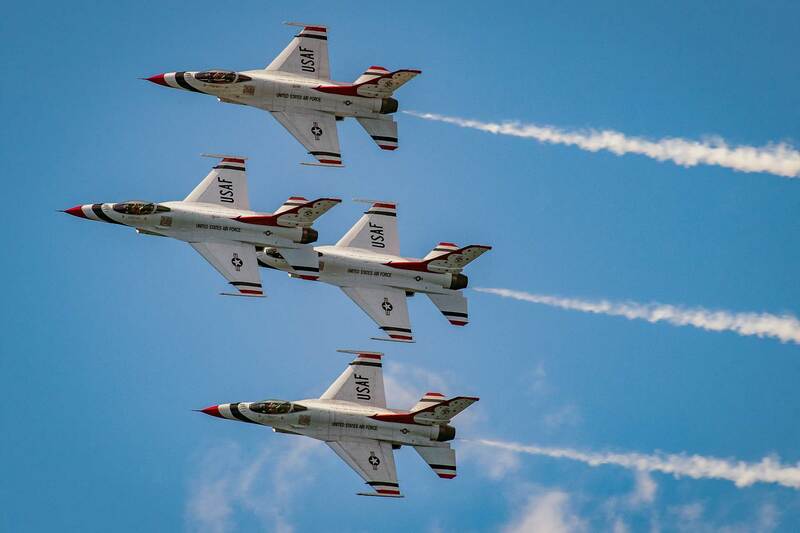 The Milwaukee Air & Water Show is a proven, popular family outing, providing affordable, wholesome entertainment for the entire family, and offers a memorable life experience and educational opportunity that people will remember forever.